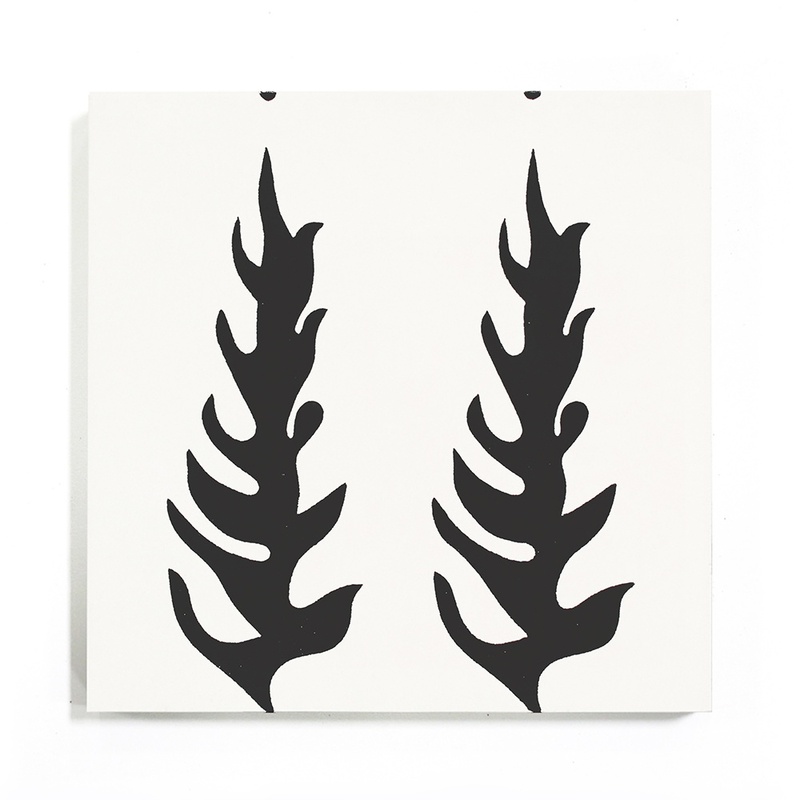 clé introduces its new Artist Cement Collection of handmade encaustic cement tiles. Designed by 11 artist studios located in Europe, South America, and the United States, the series includes architects, artists, designers, and sculptors, including ALT for Living, Boris Aldridge, Coletivo Muda, Deborah Osburn, Erica Tanov, Gachot Studios, John Whitmarsh, Michelle Weinberg, Ruan Hoffmann, Sarah & Ruby, and Smink Things. Each tile reflects personal visual inspirations from vintage textiles to the abstraction of nature. Bold geometric forms are explorations in color fields. Typography and literature are deconstructed into graphic symbols. 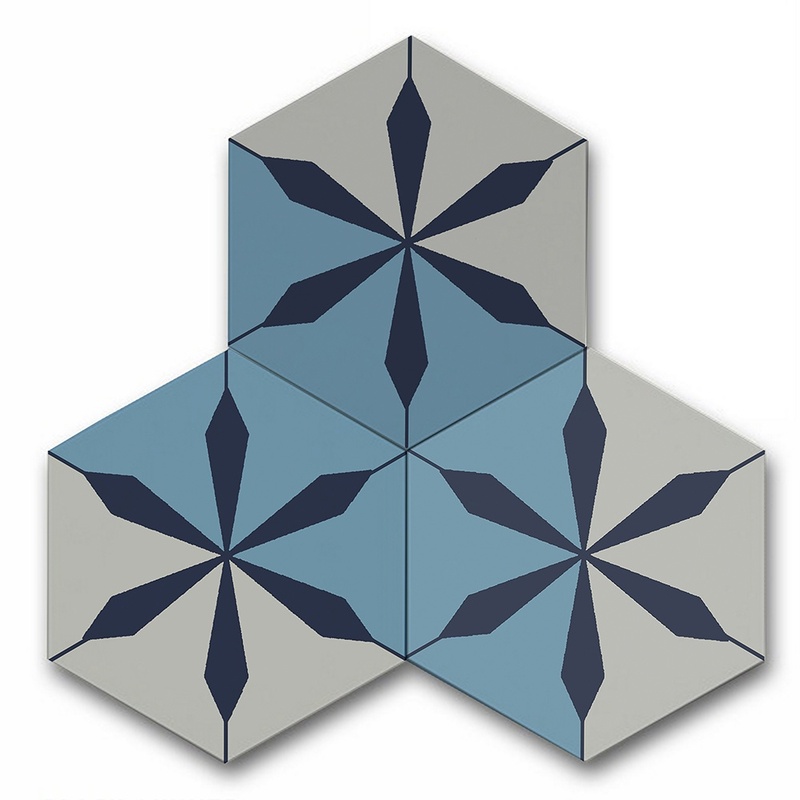 The tiles are 8″ x 8″ square, and hexagons, pre-polished and pre-sealed and can be installed indoors or out, on walls and floors. The Artist Cement Collection is available exclusively on clé. Deborah Osburn started the international artisan tile e-boutique in 2012. The tiles on clé are as distinct as the artists who create them. 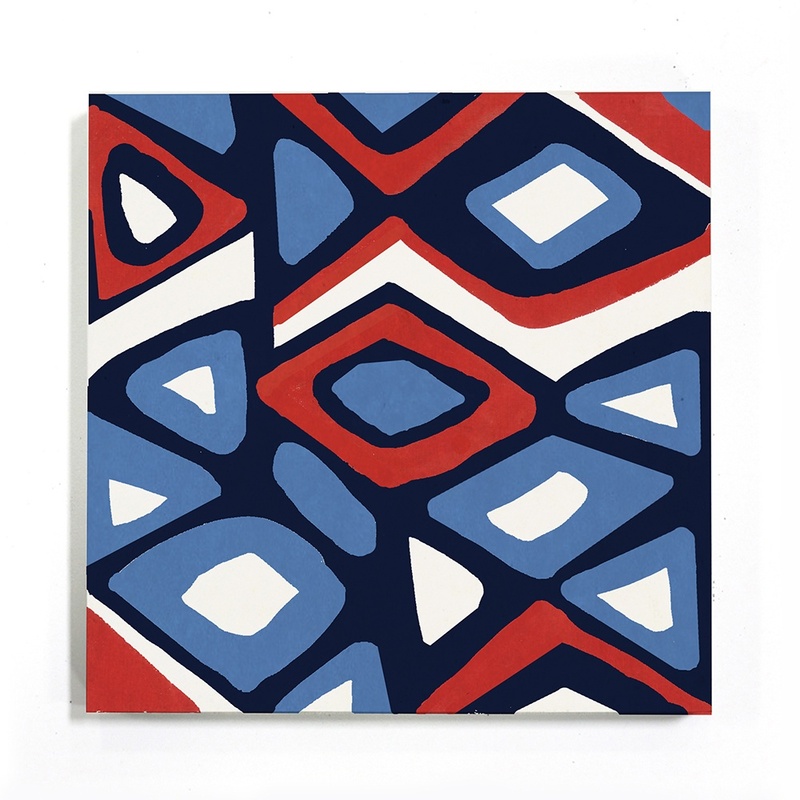 It is Osburn’s goal to provide a forum for discovery and conversation about what she loves most, tiles created by impassioned artists creating remarkable surfaces.